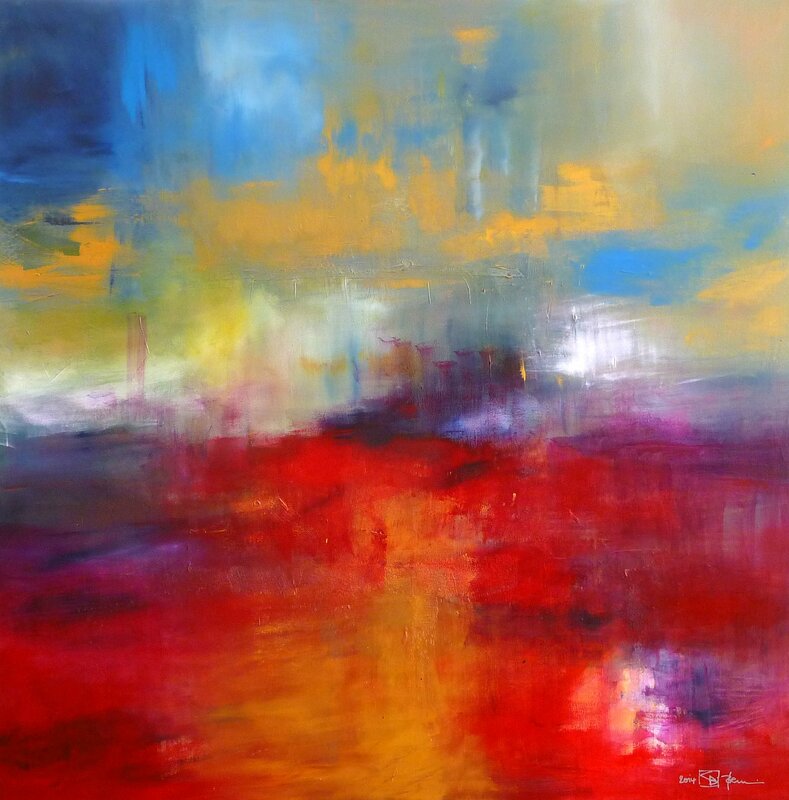 I am represented by the two worldwide leading online-art galleries, by SAATCHI ART in Los Angeles (USA) and by the British ARTFINDER in London (Great Britain). Both galleries are very reliable, on- and offline well-known and serious. The galleries offer very comfortable conditions for collectors who want to buy one of my paintings and prefer a complete safe and sound buying: serious art advisory, full service including secure paypal payment, complete shipping arrangement, shipping insurance, money-back-guarantee for a week (Saatchi Art) or more (Artfinder) and quick shipping worldwide. If you want to buy one of my paintings via Saatchi Art or Artfinder and need help, please let me know and I will be thankful to give you the support which you need. 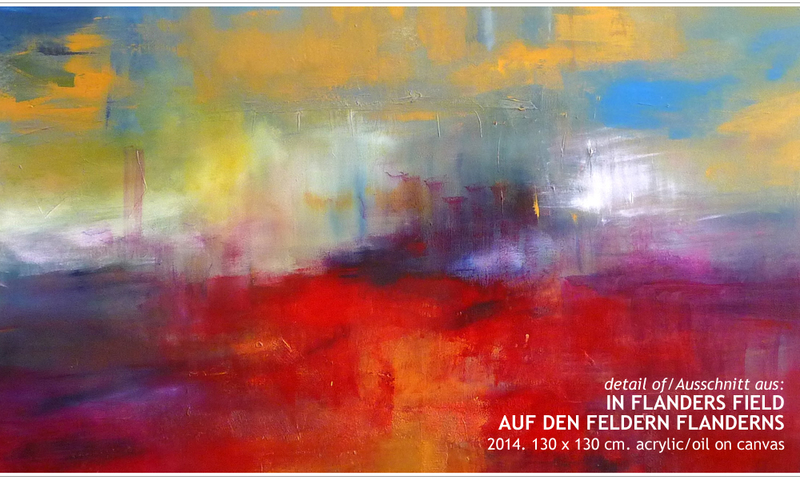 Of course it is also possible to buy one of my works offline or via mail without Saatchi Art, Artfinder or Singulart. If so I will tell you the price of sale on request (please bethink in this context – I quote Neo Rauch – : the price that an art lover is willing to pay demonstrates the esteem for a painter and his works). If desired, you can visit my studio and intensively examine my works on the spot. In case that the respective picture is at an exhibition at the time of your purchase decision: I would be happy to make the contact to the gallery owner. Please get in touch, send me a mail and we will talk about the details and shipping conditions. However, I sent worldwide. I use exclusively oil and acrylic colours, canvas and wooden frames in a professional museum quality. Every painting wears my signature (front) and is entitled, dated and signed (back). It comes with my Certificate of Origin/Authenticity and a personal trace-letter (with care instructions) and is occasionally accompanied by one of my poems (if written for the specific painting) as an additional part of the complete artwork. The sides deliberately are not part of the paintings and show the „naked“ white or black canvas with few paint splatters (typical for professional original paintings). All paintings are ready to hang up. They don’t need a frame (but of course possible) or any additional surface treatment. Please be carefree in terms of the delivery: the packing and transport of the painting will be sound and safe. Every painting will be wrapped in acid-free paper (with special corner-protection), plastic, bubble-wrap and foam board. Afterwards it will be packed in a custom wooden crate and delivered by a well-known dispatch department. I am experienced in shipping my work (worldwide). Are you interested to task me with a painting exclusively made for you? Comissioned works in the field of painting and drawing (illustrations included) also are a part of my repertoire. I’m looking forward to your artistic wishes, if we agree in terms of the content and in a large creative freedom apropos interpretation, transformation and execution of the artwork. And of course: I’m still seriously interested to participate in more national and international art exhibitions (single exhibitions or group shows) and would be pleased about any serious and attractive offer. 4 years Western Front of World War I (1914-1918) in the fields of Flanders. Hundred thousands, enemies and friends, they lost their lives in trench warfares and buried in the Flemish earth. This land tells their story – till this day.